The whole day was dedicated to exploring Genting Highands in Malaysia. To get there, we went to KL Sentral station, went downstairs to the bus station and bought round trip tickets. The cost was RM 10.30 for one way bus and skyway. You can also opt to just buy bus ticket and buy the cable car ticket in Genting Skyway. But we bought round trip tickets to be sure that we will have a ride home. 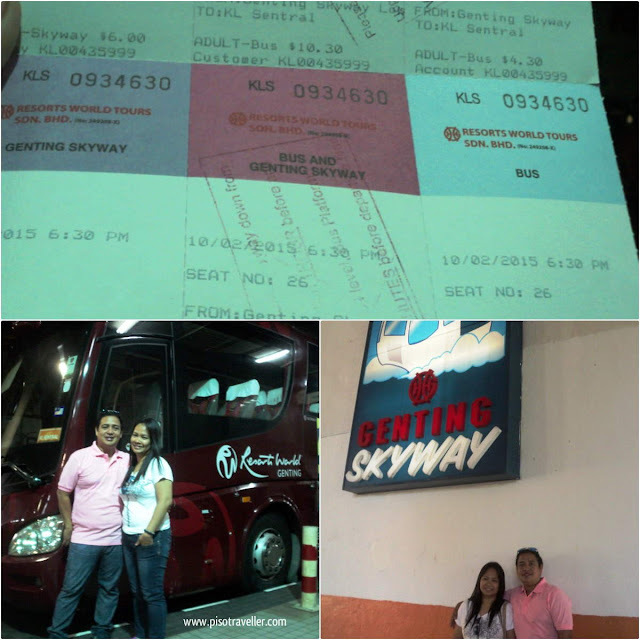 Travel from KL Sentral to Genting Skyway was around an hour. When we arrived at Genting Skyway, we opted to wait for a free bus that took us to the Strawberry Farm. After our visit to the farm, we waited for the free bus that took us back to the skyway so we can ride the cable car to Genting Highlands. Next post: Genting Strawberry Farm. 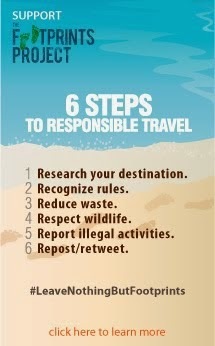 Friday Travel Quotes: It's the Beach!